Green Communities 17th of July Trip to Howth Harbour. Howth Harbour Nature Walk. What: A Howth Harbour Nature Walk with Brendan Price of the Irish Seal Sanctuary, and the Fishermen. This will include a visit to the Coast Guard Station and Dive Centre. 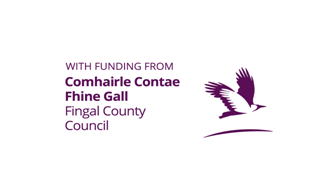 Brendan Price and some of the fishermen will tell us about the Atlantic Grey Seals and other Marine Wildlife to be found within Dublin Bay and the coast of North County Dublin. Depending on time and tide we may be able to get a cruise around the harbour in the dive boat looking at seals. When: Sunday 17th of July 2015, 12 pm to 4 pm (approximately). 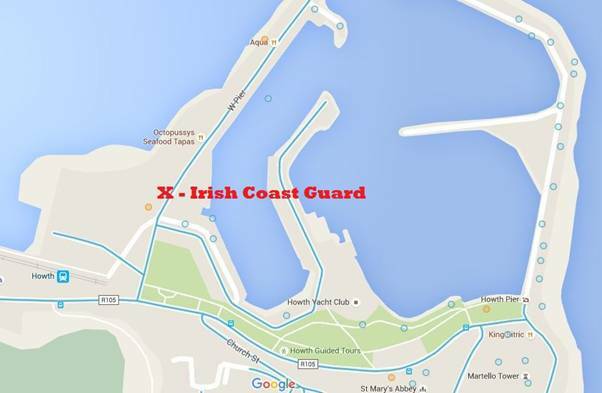 Where: Meet outside the Irish Life Guard Station, West Pier, Howth Harbour. Overview: To support sustainable development, UNESCO’s concept of a Biosphere has evolved to include not just areas of ecological value but also the areas around them and the communities that live and work within these areas. Howth forms an important part of the recently expanded Dublin Bay Biosphere, and is probably the ideal example of a Biosphere. This is because of the huge number of city dwellers that go there to experience nature. Truly it is one of the city’s greatest gardens, and has contributed significantly to the experience of growing up/living/working/visiting Dublin for many generations. It is where people go to get away from Dublin within Dublin.